This entry was posted in Musings and tagged BCI, body blogs, EA, emotiv, quantified self, Wii Vitality on January 19, 2011 by Kiel Gilleade. The UK version of Wired magazine ran an article in last month’s edition (no online version available) about Emotiv and the development of the EPOC headset. 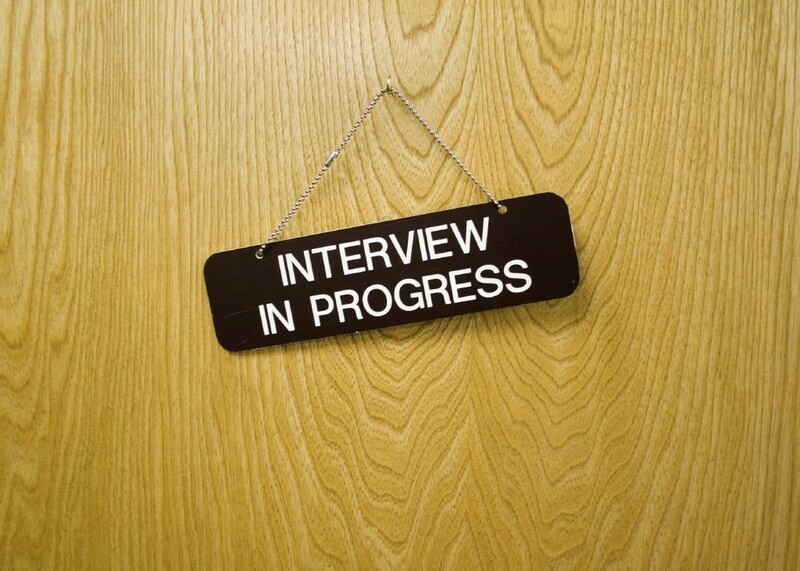 Much of the article focused on the human side of the story, the writer mixed biographical details of company founders with how the ideas driving the development of the headset came together. I’ve written about Emotiv before here on a specific technical issue. I still haven’t had any direct experience of the system, but I’d like to write about the EPOC again because it’s emerging as the headset of choice for early adopters. In this article, I’d like to discuss a number of dilemmas that are faced by both the company and their customers. These issues aren’t specific to Emotiv, they hold for other companies in the process of selling/developing hardware for physiological computing systems. 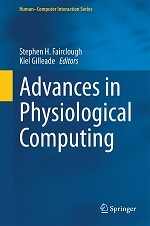 This entry was posted in Musings and tagged BCI, emotiv, physiological computing on December 13, 2010 by Steve Fairclough. 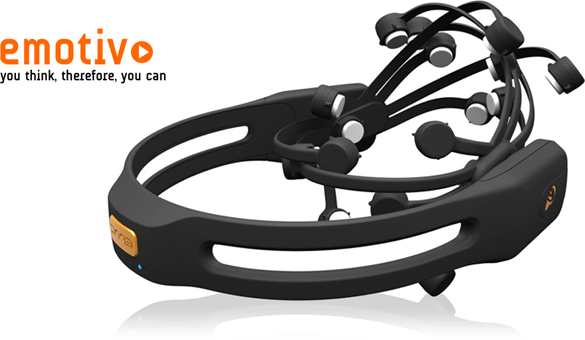 The Emotiv system is a EEG headset designed for the development of brain-computer interfaces. It uses 12 dry electrodes (i.e. no gel necessary), communicates wirelessly with a PC and comes with a range of development software to create applications and interfaces. If you watch this 10min video from TEDGlobal, you get a good overview of how the system works. First of all, I haven’t had any hands-on experience with the Emotiv headset and these observations are based upon what I’ve seen and read online. But the talk at TED prompted a number of technical questions that I’ve been unable to satisfy in absence of working directly with the system. This entry was posted in Musings, Research and tagged BCI, concepts, emotiv, physiological computing on August 1, 2010 by Steve Fairclough.